We use the latest and most advanced techniques and products in the industry to achieve the highest quality of construction. Part of our construction process includes a free computer image and design of any ideas that you would like to visualize, let it be a fountain, spa, pool, or combination. From infinity edge to natural feels we will conceptualize your space. From infinity edge to natural feels we will conceptualize your space. 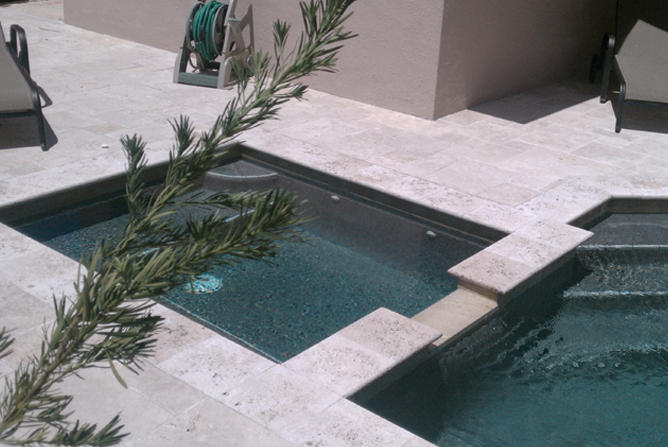 If you would like to give your existing pool or spa a new look call us for a free estimate. 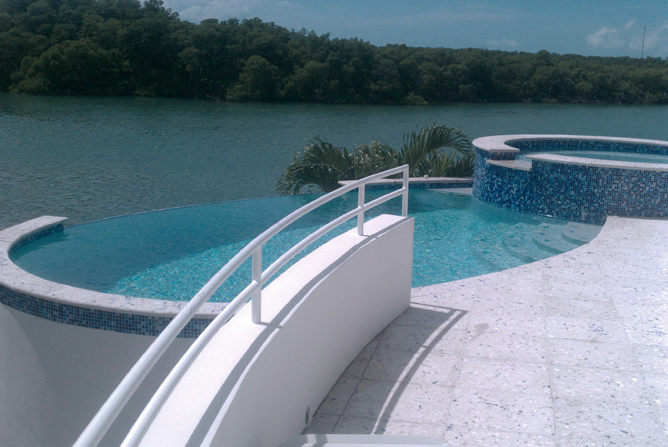 We specialize in structural modifications, add-ons, equipment enhancements, and current pool finishes. We provide leak detection services. 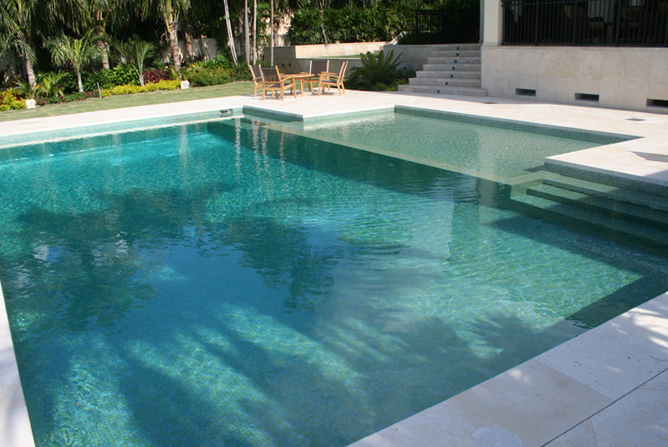 We can find any leak in any body of water from pools, aquariums, fountains, commercial and residential. We use various methods to pinpoint hidden leaks without deck destruction. Pressure testing is done by gas, air, or water and heard by electronic, gas detecting, or phono listening equipment. All leak tests include any minor repairs such as sealing lights or collars.